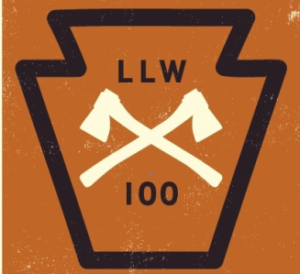 FRIDAY - APRIL 26th 2019 - 6:00am NO ENTRY FEES NO PRIZES NO SUPPORT The Allegheny Mountains Loop is a 400 mile bicycle route created and mapped by the Adventure Cycling Association. The route begins and ends at Virginia Tech's War Memorial Chapel in Blacksburg, VA. A "Grand Depart" (i.e. 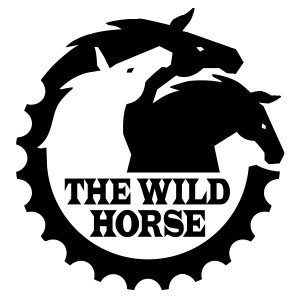 mass start) of Individual Time Trials is proposed each year on the last Friday in APRIL at 6:00am (local time). 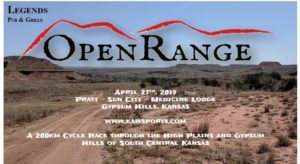 Open Range Gravel Race (OR200k) A 200 km bicycle race through the scenic High Plains and rugged Gypsum Hills of South Central Kansas. A ride like no other in an area like no other. 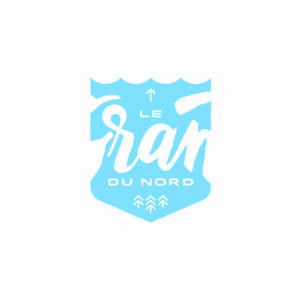 On the 200 km course you will experience: Gravel, Asphalt, Sand, and Brick Roads along with professional electronic timing, t-shirt, and custom finisher medal. 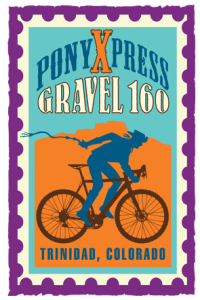 The Cool Hand Luke Gravel Grinder. 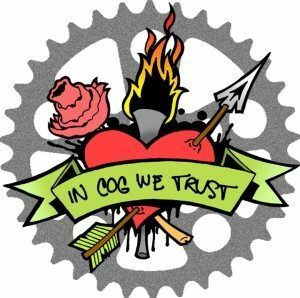 By popular demand we are starting at Santa Fe Trails Bicycle Shop, 419 Delaware Leavenworth, Kansas. 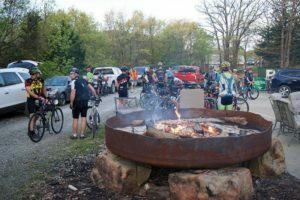 This year's ride will feature a huge bonfire at the start, a 25, 50 and 100 mile ride, two SAGS, prizes for all categories in the 100 mile ride, and a food truck with beverages at the ride's end. Registration is available at www.usacycling.org. 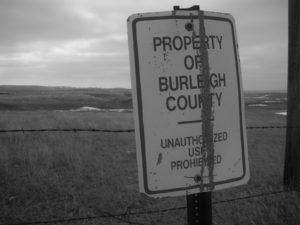 No license is required to register/participate. 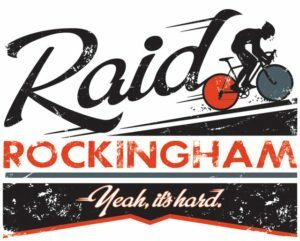 Sunday, April 28, 2019 @ 9 a.m. Start/Finish at Fireman’s Park 508 Main Street, Newburg WI Cheesehead Roubaix is a 63-mile cyclosportive in the style of the cobbled Spring Classics of the pro racing calendar. 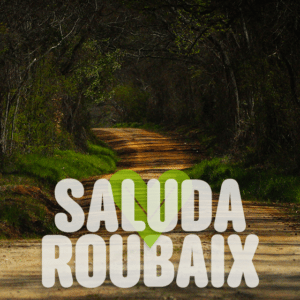 The route features almost 10 miles of dirt and gravel! 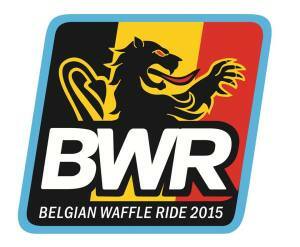 Free snacks and drinks will be available at the halfway point in Belgium, courtesy of There is no entry fee. 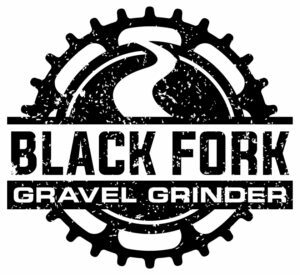 Black Fork LLC, North High Brewing, and Mohican Wilderness are proud to announce the fourth annual Black Fork Gravel Grinder! 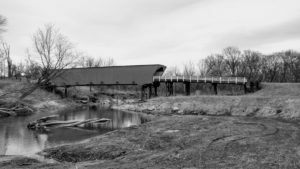 This must do gravel road race and ride spans some of the most scenic, grueling and diverse gravel roads in Ohio. 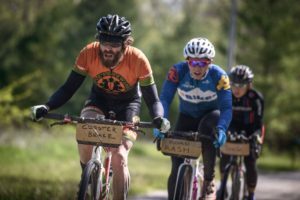 There are three route lengths are offered; a 23 and 30 mile ride and 54 mile race loop. 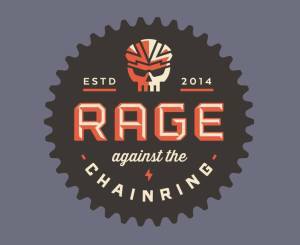 Don’t miss out on Ohio’s premier gravel grinder event! 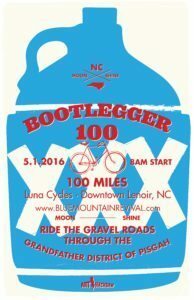 Registration is capped at 400 participants so sign up early. 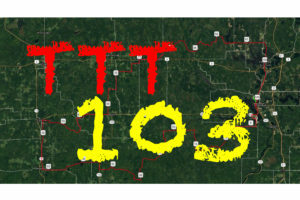 Go to www.bikereg.com/40181 to register on-line. 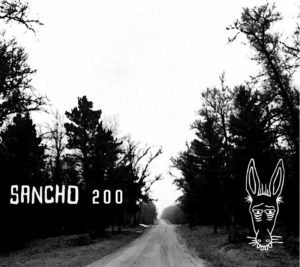 WELCOME TO THE MADCO100 Cut from the same cloth as CIRREM, MADCO100 will have much the same feel but with 40 more miles to love. 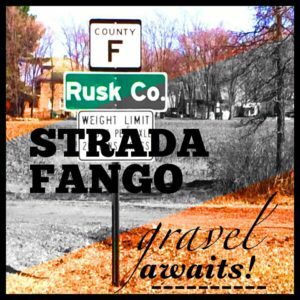 100 miles of Madison County gravel and dirt roads on the first Saturday of May. Find your limits and crush them, then enjoy the after party. Start and finish in the historic Winterset City Park with camping, Big Rack Brew Haus beer, Pammel Park Coffee Co, food, and music. 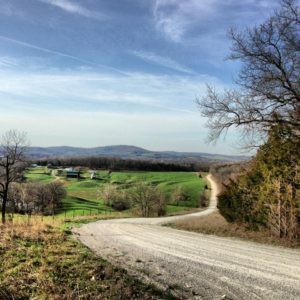 Tour of Hermann Gravel Challenge is a two-day event with 5 total challenging scenic loops. 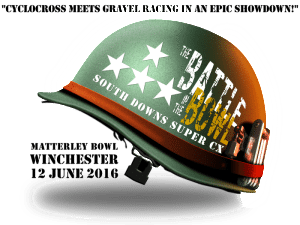 This event is set up for all rider levels, 1st timers to Pros. 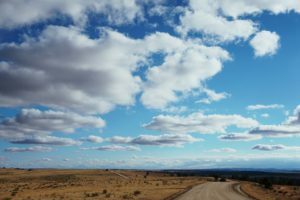 Each year you can increase your personal challenge! You can do one, two, three, four, or all five! 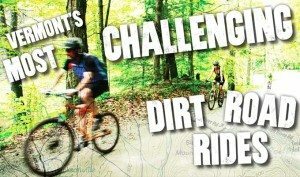 Register at: https://alpineshop.webconnex.com/2018TOHGravelChallenge www.tourofhermann.com Discuss and share your questions or thoughts about gravel events on the Riding Gravel Forum. 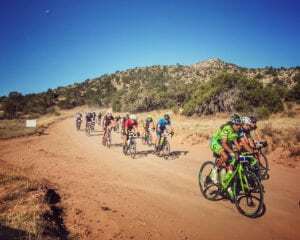 Sagan Fondo- Dirt Edition Best suited for a cyclocross bicycle with 35c or larger tires. 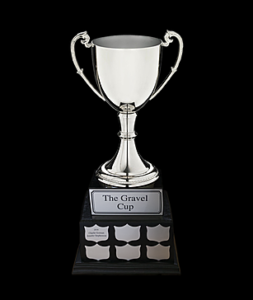 This event will be a competitive gravel event with awards for top 3 riders in various age and gender groups. 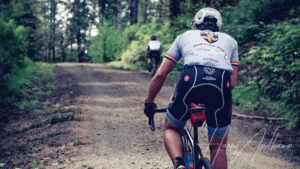 Uwharrie Forest Gravel Grinder Race Location​ Badin Lake Group Campground Uwharrie National Forest Click HERE for directions Registration -Click the registration box above to go to the registration page. -$10 Late Fee will be applied after 11:59 PM, Sunday, June 24, 2018. 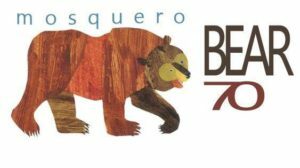 -Online registration CLOSES at 9:00 AM, Thursday, June 28, 2018. 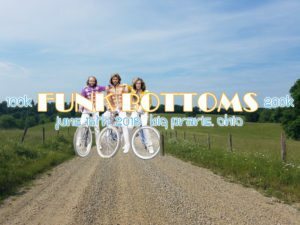 -Must register by 11:59 PM Sunday, June 4, 2018 to guarantee an event t-shirt. 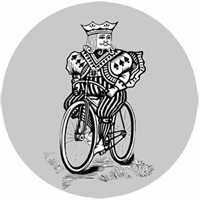 The Royal 162 is part of the Almanzo 100 races. 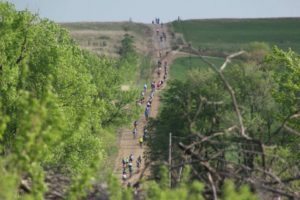 Almanzo 100 - You will be able to ride all three courses. There will be a start line. There will be a finish line. There will be a handshake at the finish. You will still be responsible for you. And most importantly, it will still be free! NOTE- The venue and organizer has changed. Chris Skogen has taken the event back and moved it to Northfield MN. Details TBA on routes, times, etc. 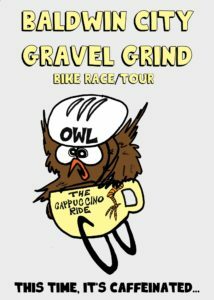 The Baldwin City Gravel Grind aka the "Cappuccino Ride" .... Gerard brings us another gravel classic out of Baldwin City, KS. 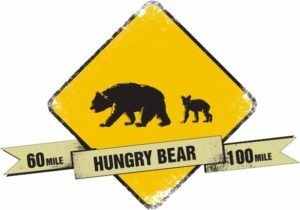 Routes available: 12, 35, & 70 Miles and the event will benefit Operation Wildlife, a local hospital for wild animals. The 4th annual Crushed Rock Classic, benefiting the Boys and Girls Club of Story County, returns Saturday May 18th! 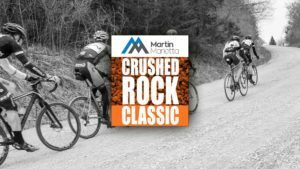 This time we have made some changes to make it even more exciting!The Crushed Rock Classic is a multi-surface bike race, sanctioned under the USAC as a Road Race. So yes, you can use this for road category upgrade points! 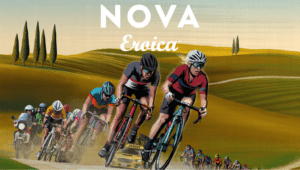 The Dirty Kanza Extra Large presented by Salsa Cycles is a 350 mile long ultra-endurance bicycling challenge, held on the gravel roads through the Flint Hills region of east-central Kansas. 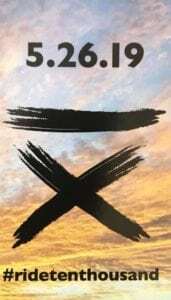 The event will begin on Friday, May 31st, 2019. 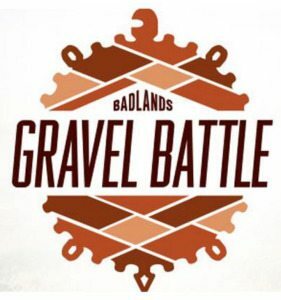 This extreme challenge is reserved solely for the hardiest of gravel enthusiasts. Participation will be limited and by application only. 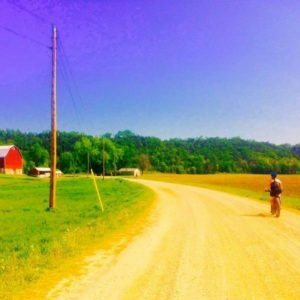 Free remote ride from Tomahawk over Wisconsin's highest point and back via Tripoli and the Knox Mills ghost town. 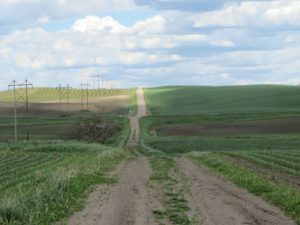 63 and 33 mile options. 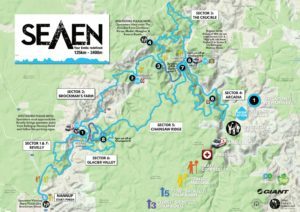 The Dead Swede There will be a 100 mile course, a 40 mile course. 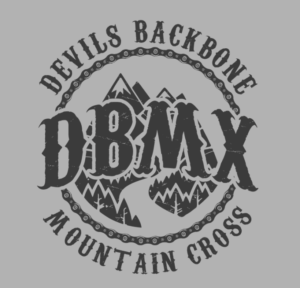 and a new 20 mile course for the kiddos. 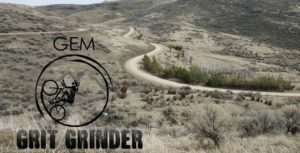 Deciding how much you like to suffer is up to you 100 Mile Option 72 miles of gravel/single track 28 miles of pavement - 16 mile super fun paved decent with lots of switchbacks! 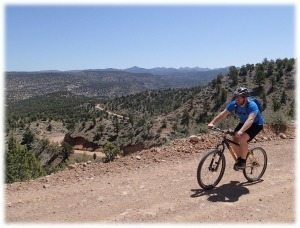 Roughly 9000' of elevation gain! 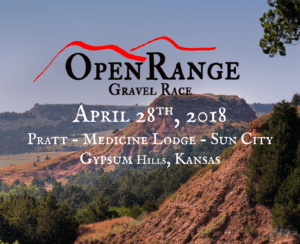 40 Mile Option 25 miles of gravel 15 miles of pavement Register here. 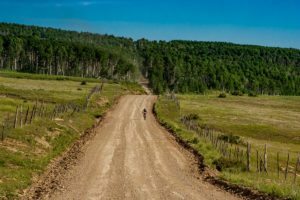 Hiawatha's Revenge Beautiful 100, 60, and 30 mile gravel routes! Come out for a beautiful tour of the Hiawatha National Forest. Start is 8am from Valley Spur parking lot. 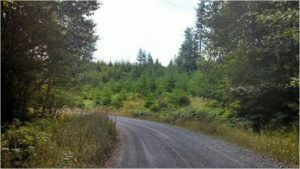 TTT 103: A gravel adventure from Tomahawk that features an extensive collection of remote gravel including the Pine Line and Hiawatha Trails. Lunch in Ogema Timm's Hill Climb Knox Mills Ghost Town Tripoli Resupply Ice Cream Shop Finale Windmill 33: A shorter version over scenic county roads, remote gravel, and Hiawatha Trail. 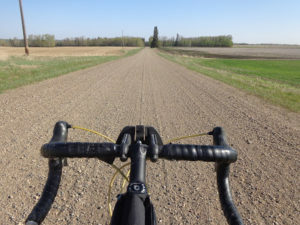 Outspokin Gravel Growler - Come ride 40, 80 or 160km of great gravel roads near Ilderton Ontario. 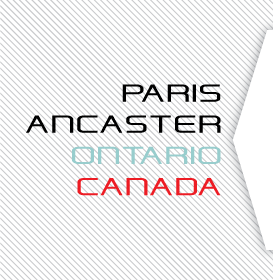 In support of the Fowler Kennedy Clinic this ride will challenge riders of all skill levels. 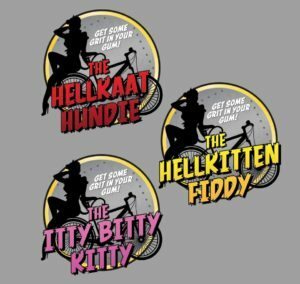 After your ride, enjoy a variety of food trucks and a beer garden courtesy of Muskoka Brewery. 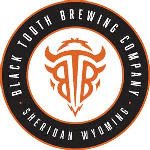 Free beer for all registrants! 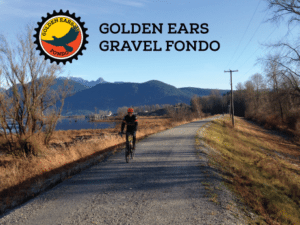 The 5th edition of the Dusty 100 Gravel Challenge, a cycling event on the historic Victoria Trail. 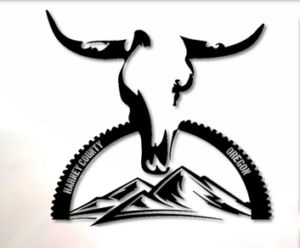 Volcano Fire Road 120K This event starts in Veyo, Utah, just 20 minutes north of St. George. 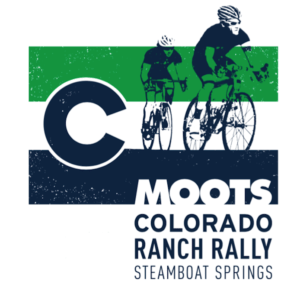 75 miles with 6300′ of climbing on a beautiful course winding past mountains, trees and lakes. About 56% dirt and 44% pavement. 131 Motorsports Park, Martin, MI, 1249 12th St.
A gravel road donut race, offering 3 distances (18, 40 and 64 miles), with donut stops interspersed along the route. Don't like donuts? No problem! 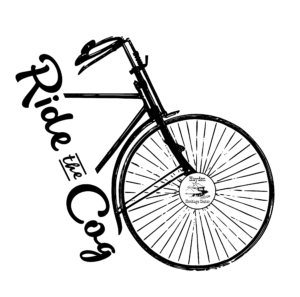 We have a 'Sprint' division in each distance, so you can put the hammer down and satisfy your need for speed! The first race starts at 8:00 am Eastern. 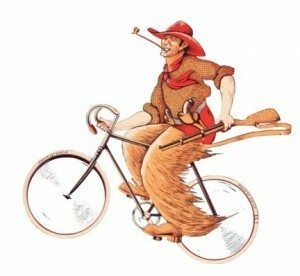 Bike raffle, other prizes. Raffle proceeds benefit local charities. 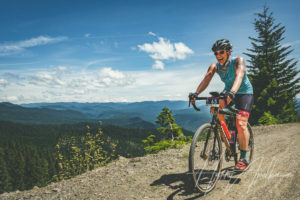 We are very excited to offer up Gran Fondo Ellensburg! This one has has been a long time coming, and so worth it. All of the suffering you’ve come to expect from Vicious Cycle Gran Fondos, conveniently located on the I-90 corridor.